When you are looking for a commercial locksmith service, we are your one stop source for all kinds of locks, security solutions, and door hardware. We specialize in all commercial locksmith services and we can build up solutions to whatever the requirements might be. Whether it is electronic locks, digital keypad reader, combination locks, biometric locks, CCTV, access control, intercom systems, alarm systems, or a complex master key system, we will work to create the ideal system for your business place at the best price. We are available to offer our commercial locksmith services for 24 hours a day and 7 days a week. 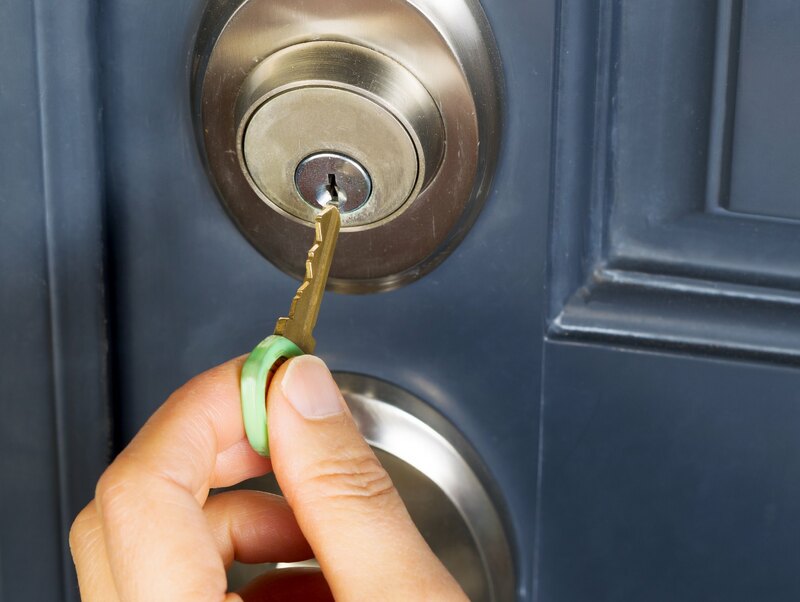 We offer regular locksmith services such as replacing or rekeying locks, installing new locks, repair locks, key duplication of all kinds and other leading manufacturers. We are one of the biggest commercial locksmith companies who serve industrial, commercial, and institutional customers. In addition to offering security consultations, we rekey, install, and offer professional locksmith services for companies. Our comprehensive variety of commercial security and locksmith services needs our technicians to be innovative and learn new technologies in security field. That’s why we have become a pioneering locksmith company amongst businesses and companies. 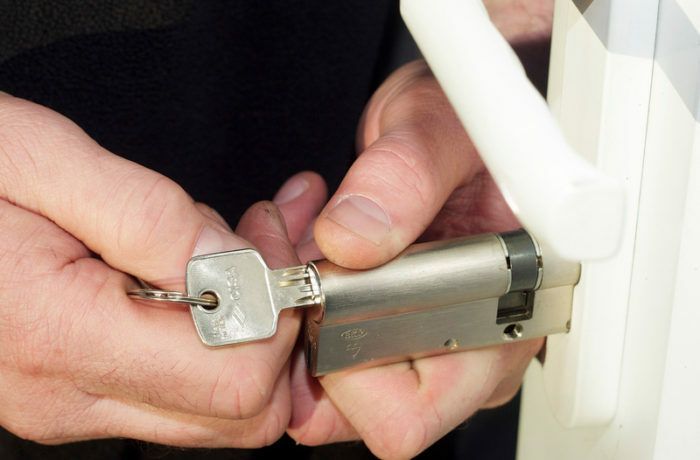 We provide fast and friendly commercial locksmith services. We pride ourselves greatly on our first-rate customer services and customer satisfaction. Let us take care of all your locksmith and security requirements while you take complete care of your business. We can offer same day commercial locksmith services and we’ll adapt them always to your schedule. So, whether you need a service at day time or at night, we can come to help you at the time most suitable for you.